disclosing an architectural object. 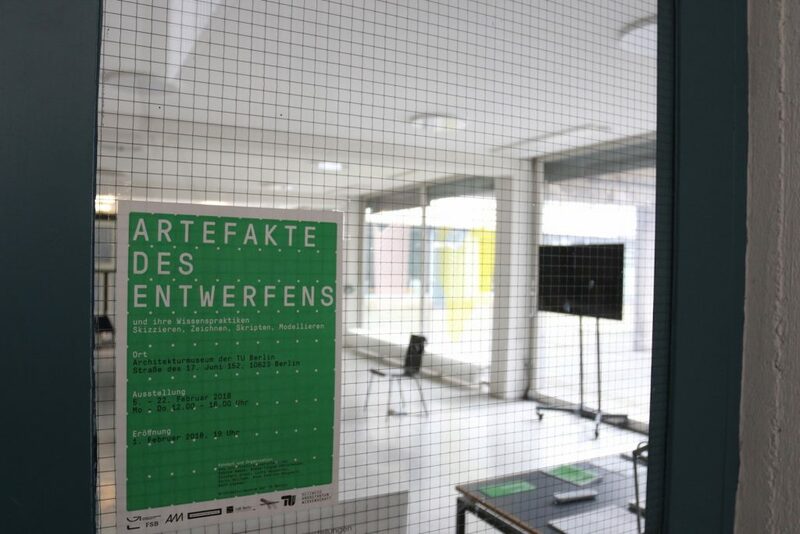 Tiefgarten was the first realization of an artistic research framework—disclosing an architectural object—that allows an approach to a twofold object of inquiry: the architectural organization of material and the cognitive agency of aesthetic media, practices and artifacts. 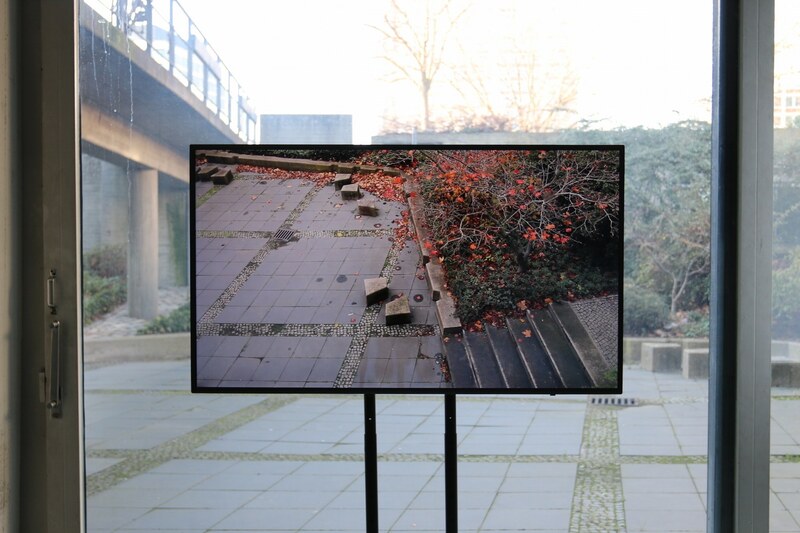 The basic structure of this framework consists of a concatenation of three practices: the production of essays in different media—in this case video and sound—their organization as an installation and its implementation as an intervention in the architectural object to be disclosed, in this case Herta Hammerbacher’s “Tiefgarten” (lower garden) in the Hans Scharoun wing (low-rise) at the Technische Universität Berlin. 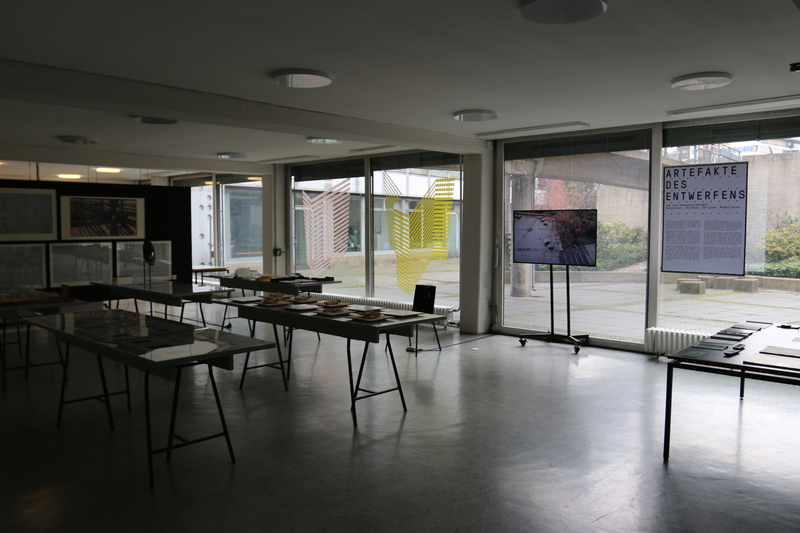 The aesthetic research dispositive configured through these procedures aims at destabilizing the researched architectural object, that is, to make it available for alternative processes of phenomenal constitution and, on this basis, for new interpretations. disclosing an architectural object. 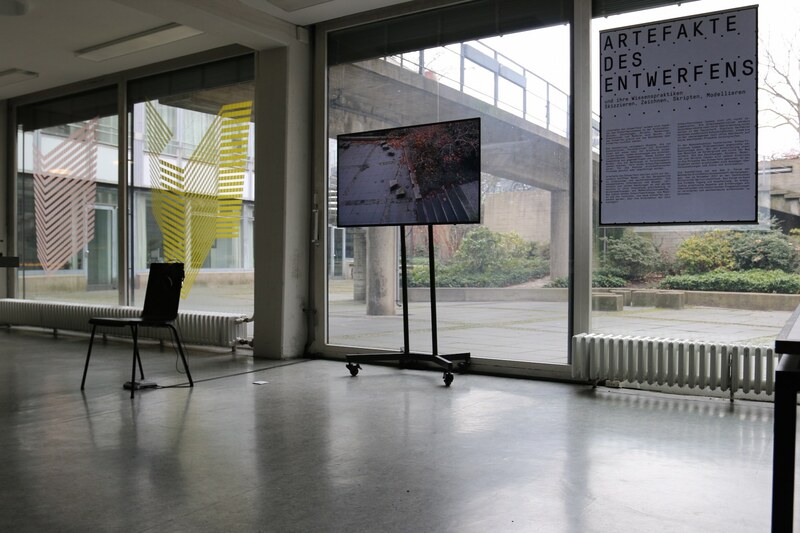 Tiefgarten was presented from February 1 to 22, 2018 at the Museum for Architecture at the Technische Universität Berlin as part of the exhibition “Artefakte des Entwerfens” (Artefacts of Architectural design) curated by Netzwerk Architekturwissenschaft.